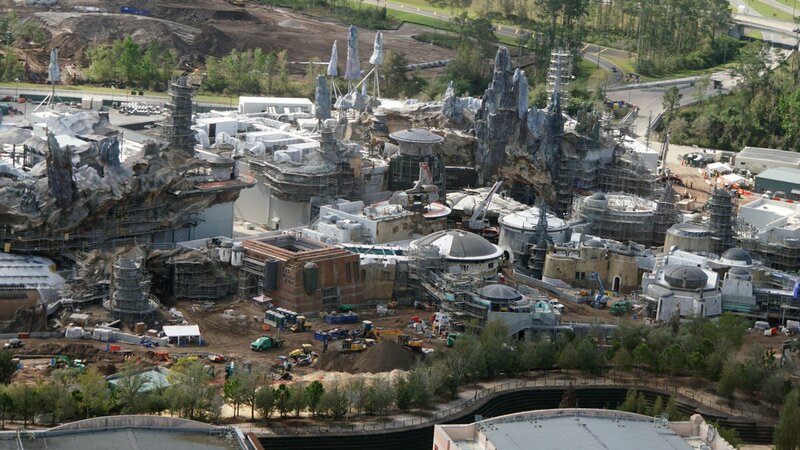 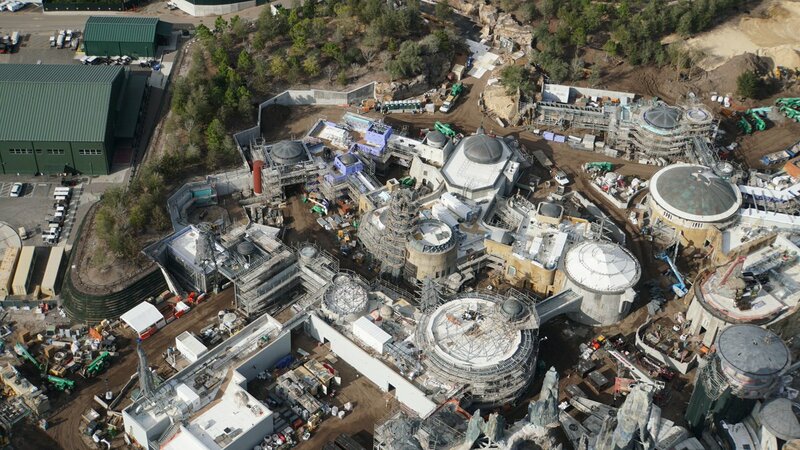 BREAKING: Star Wars: Galaxy's Edge will be opening August 29 at Walt Disney World! 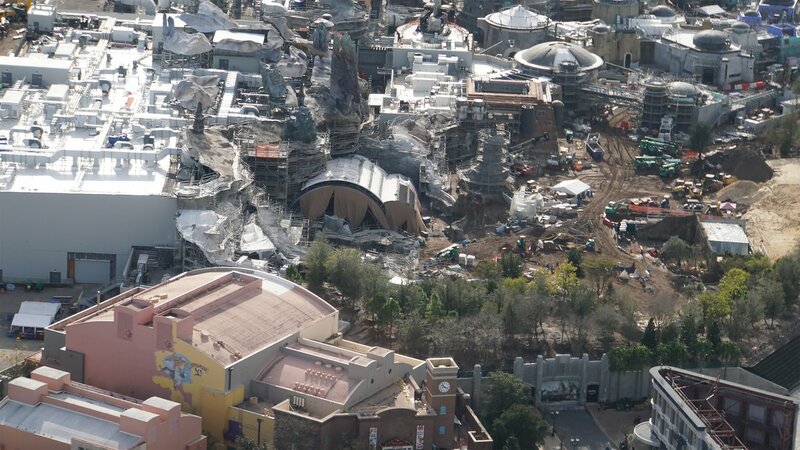 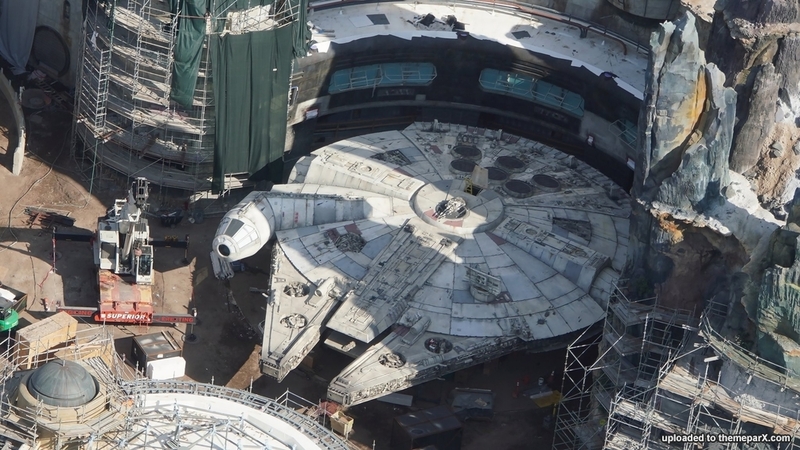 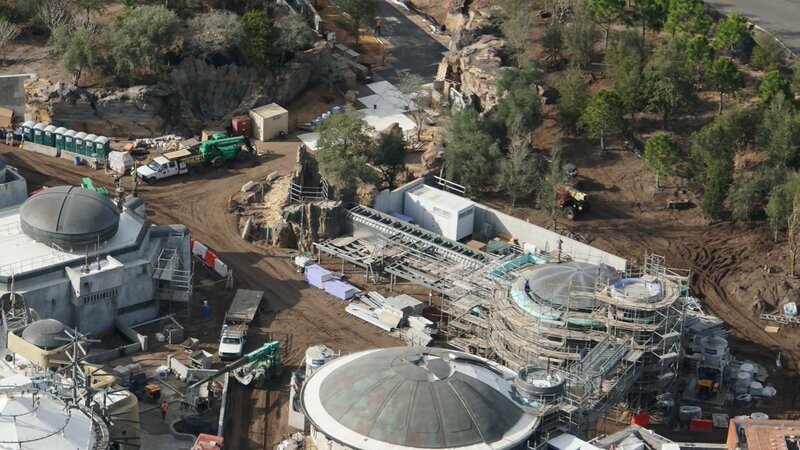 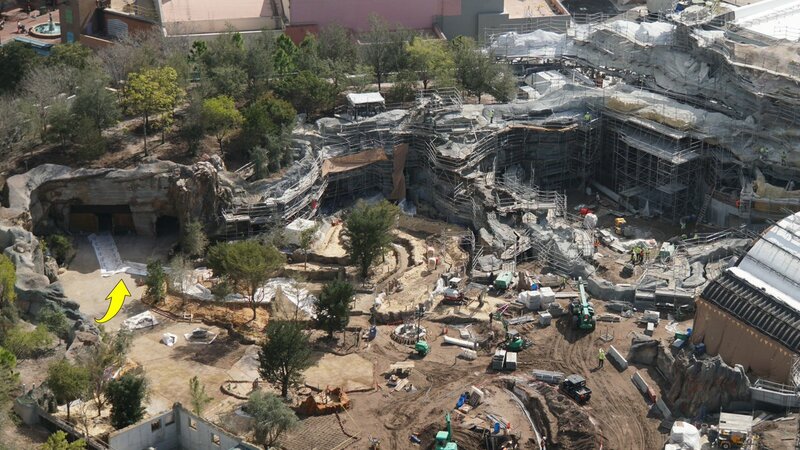 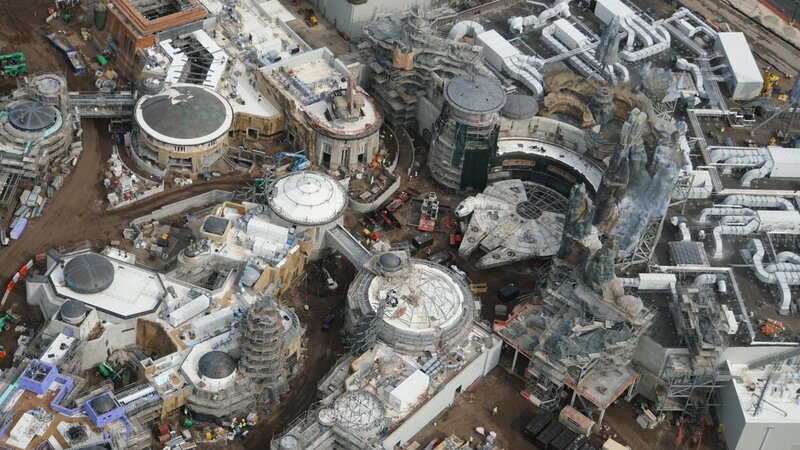 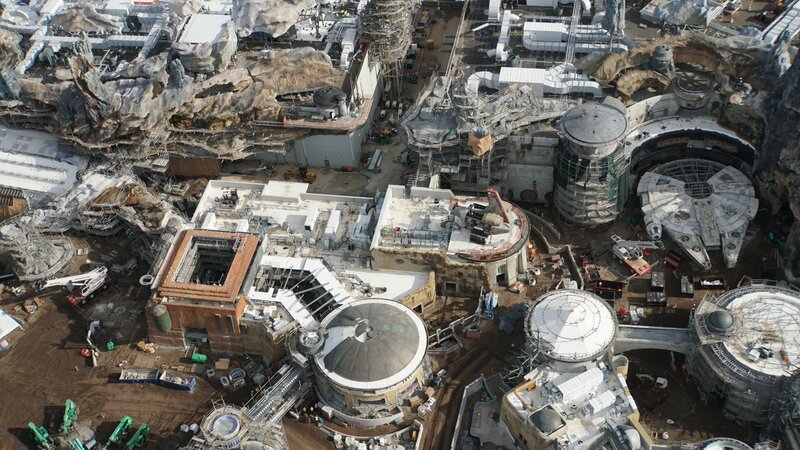 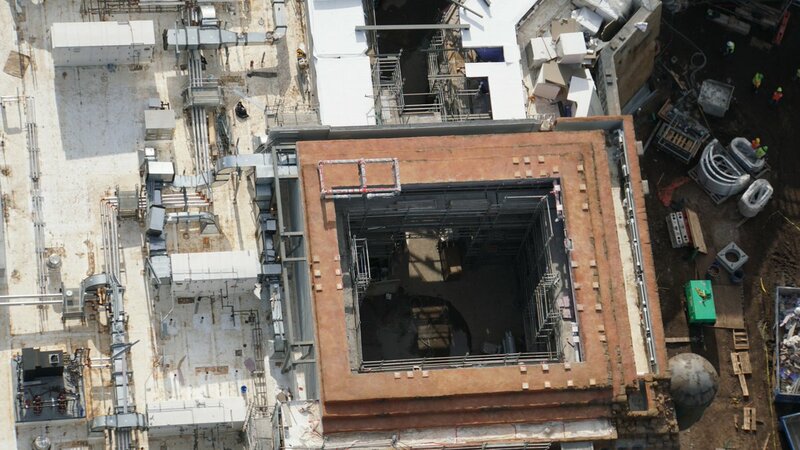 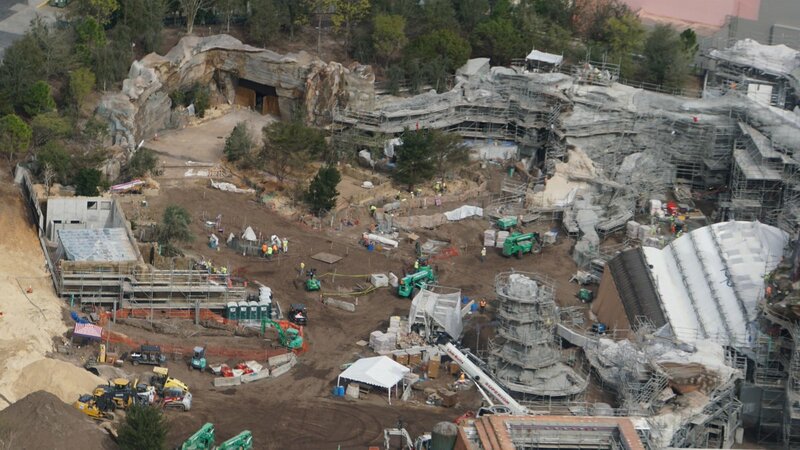 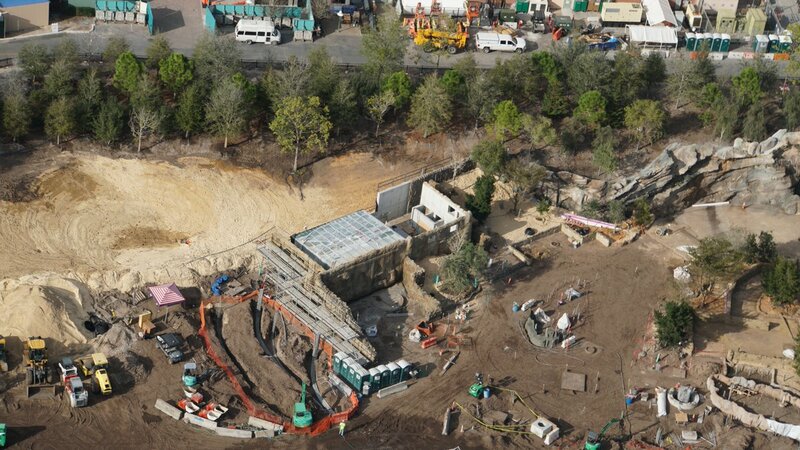 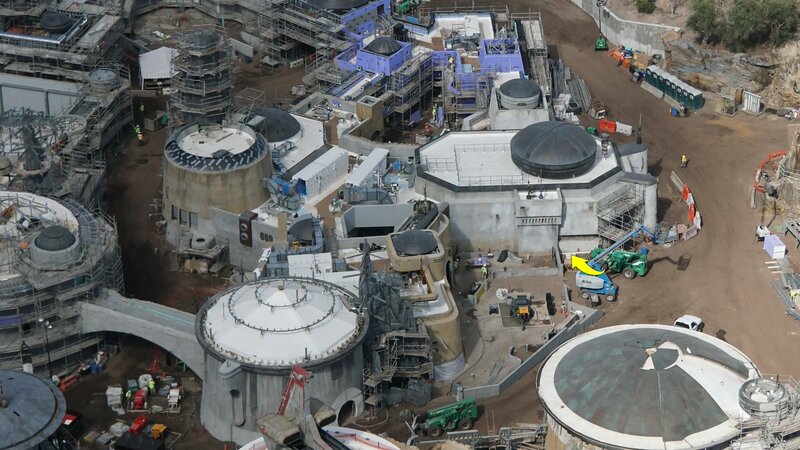 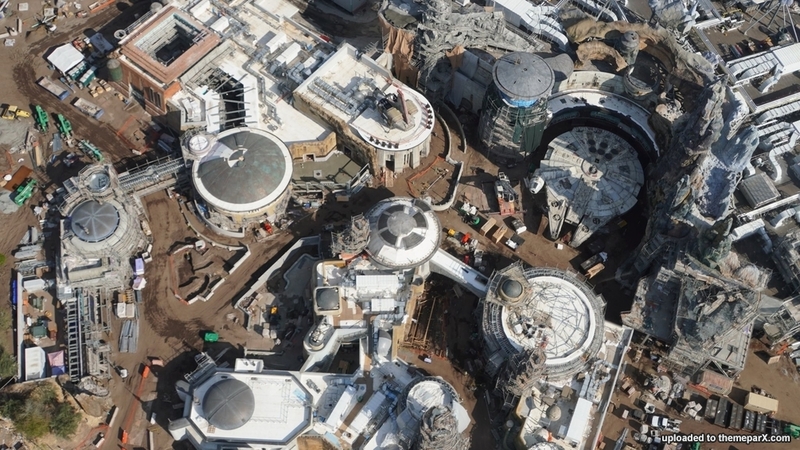 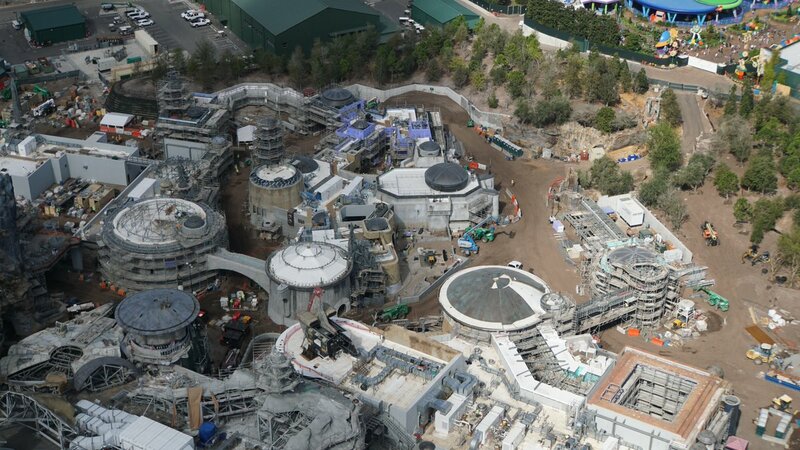 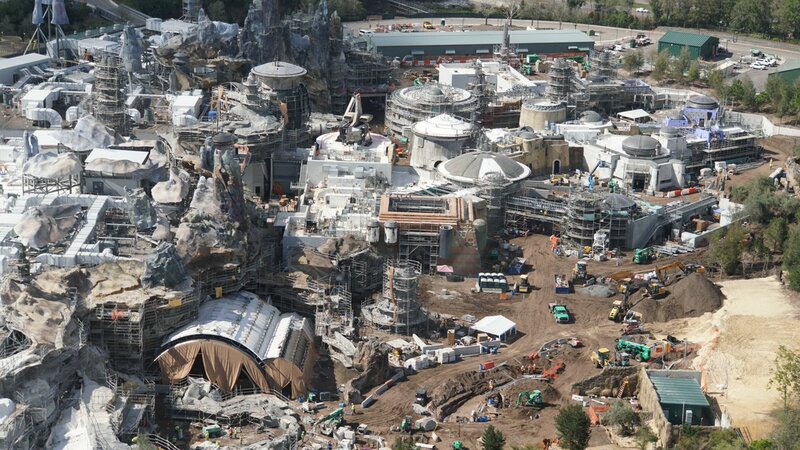 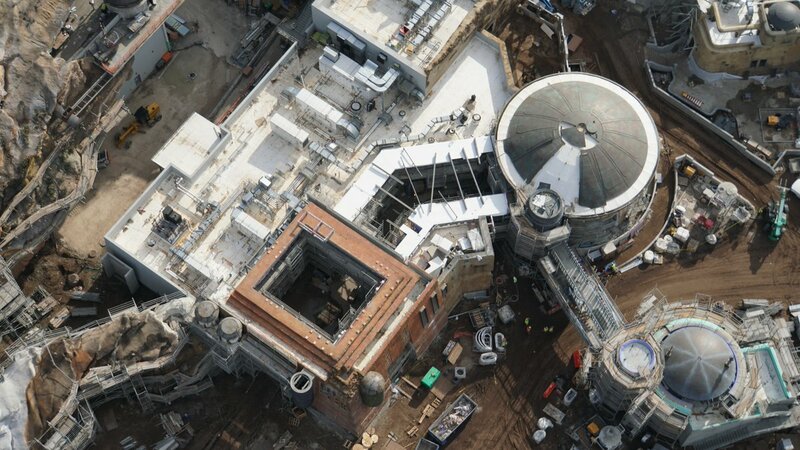 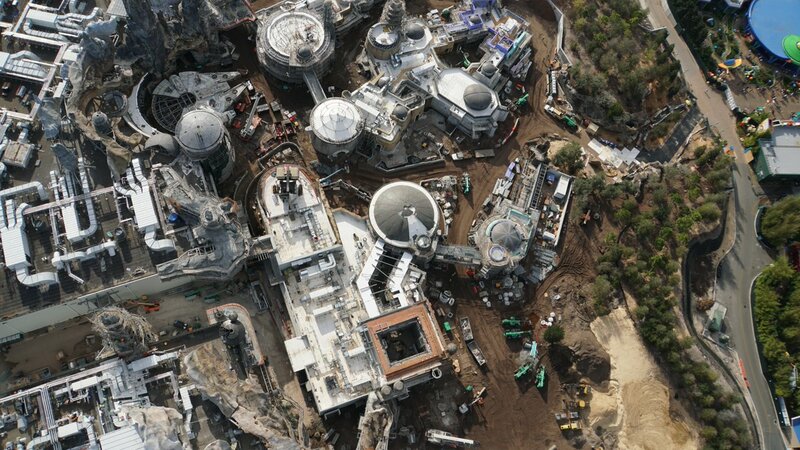 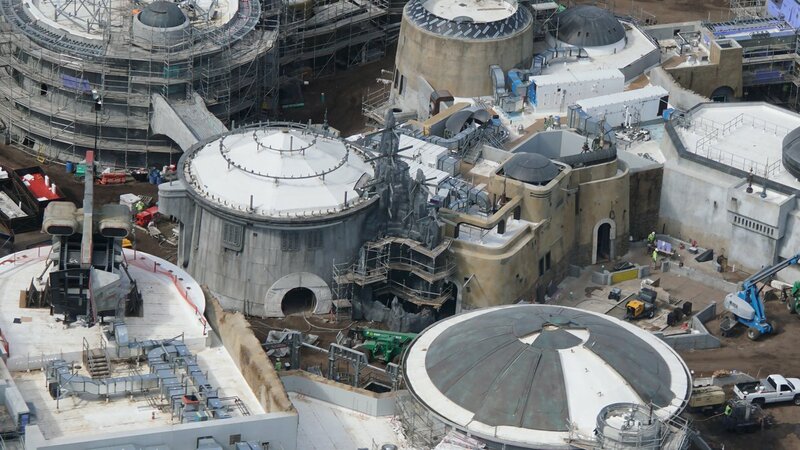 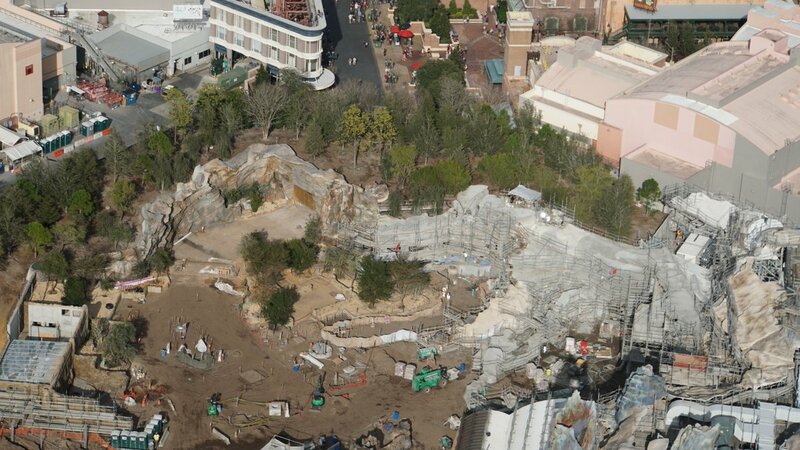 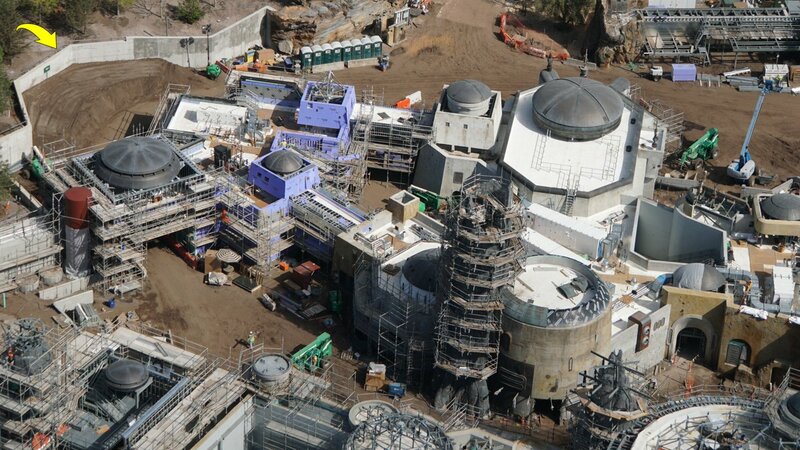 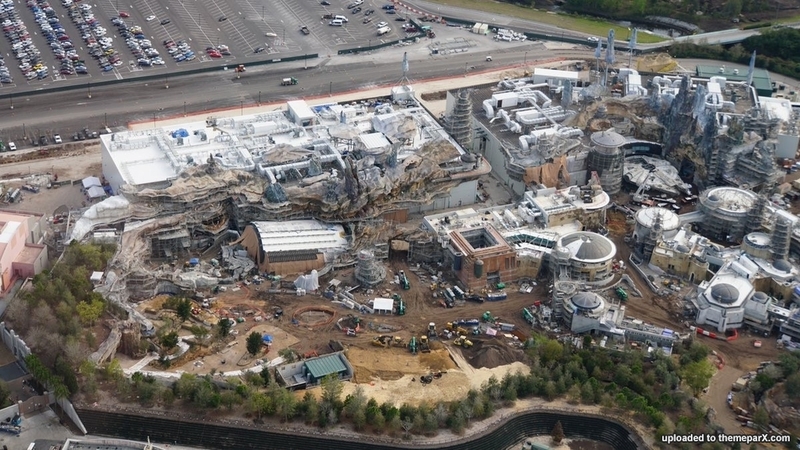 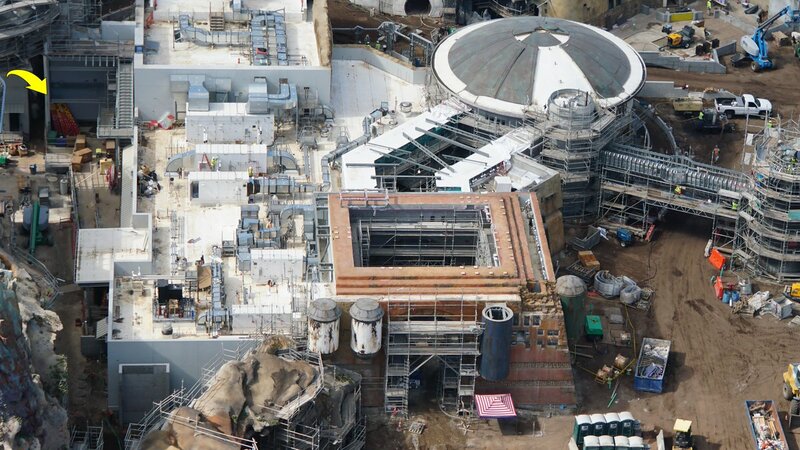 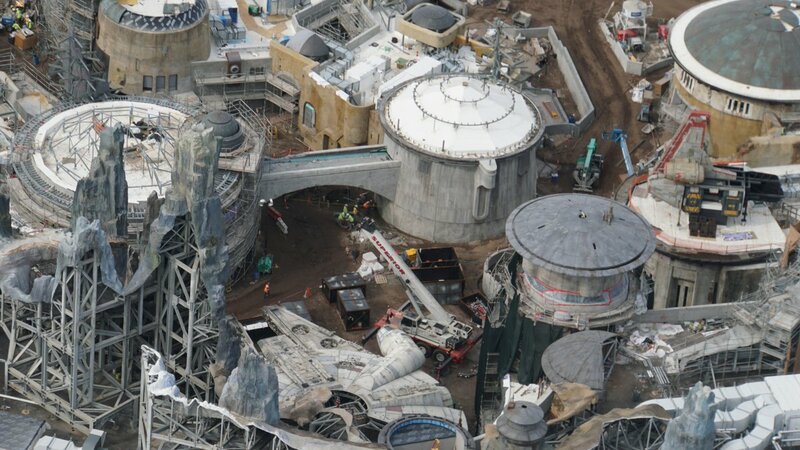 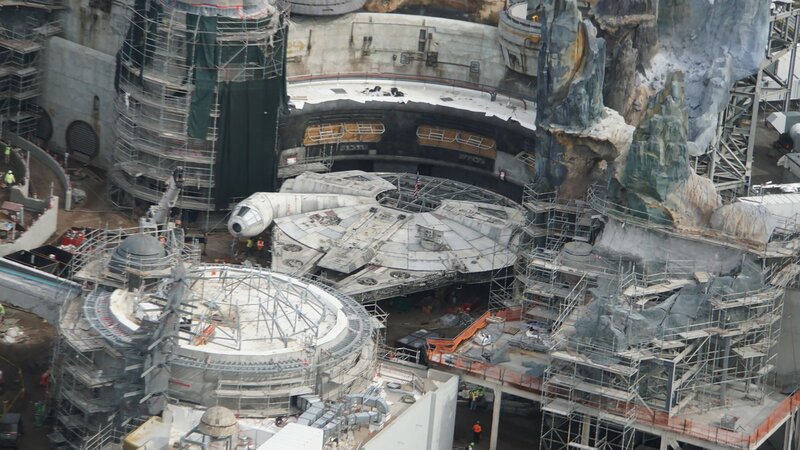 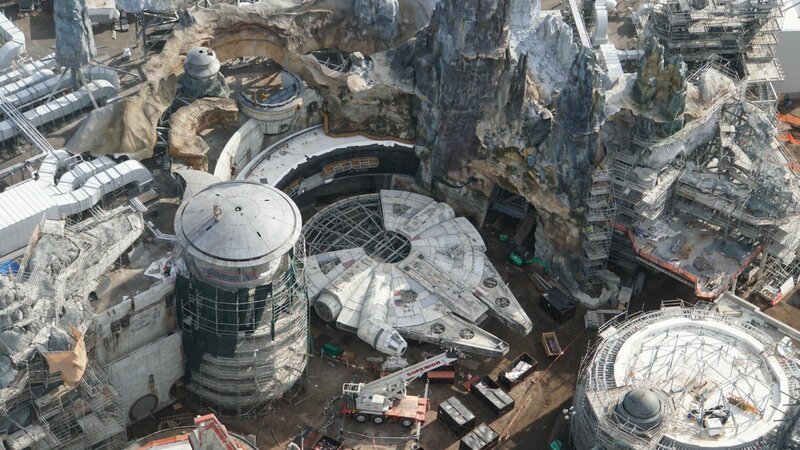 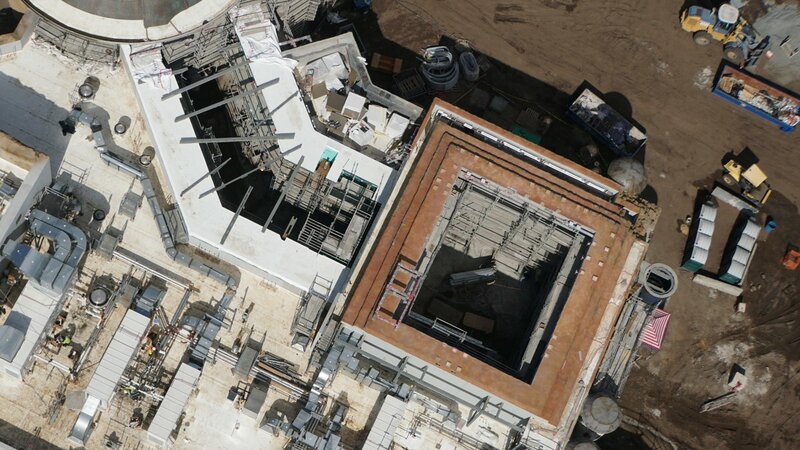 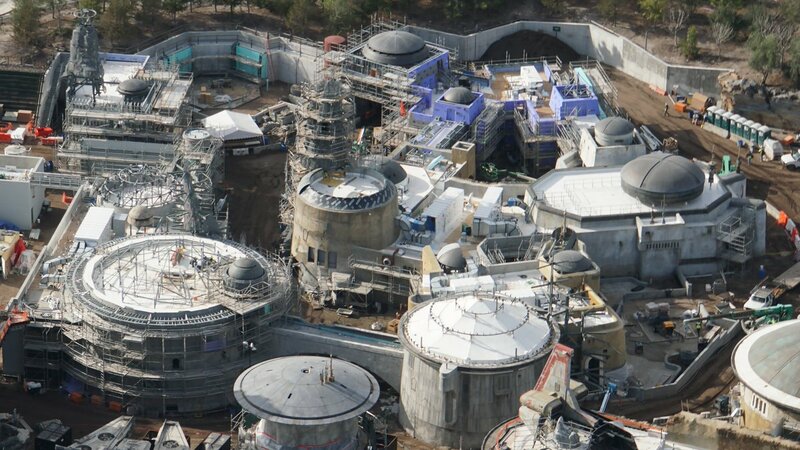 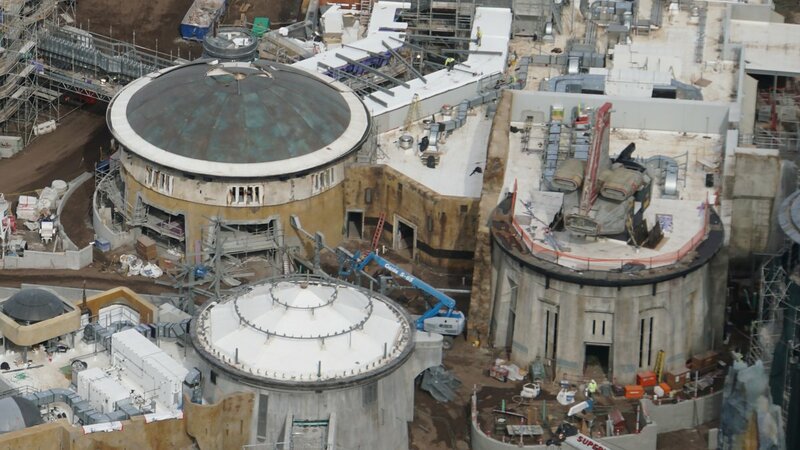 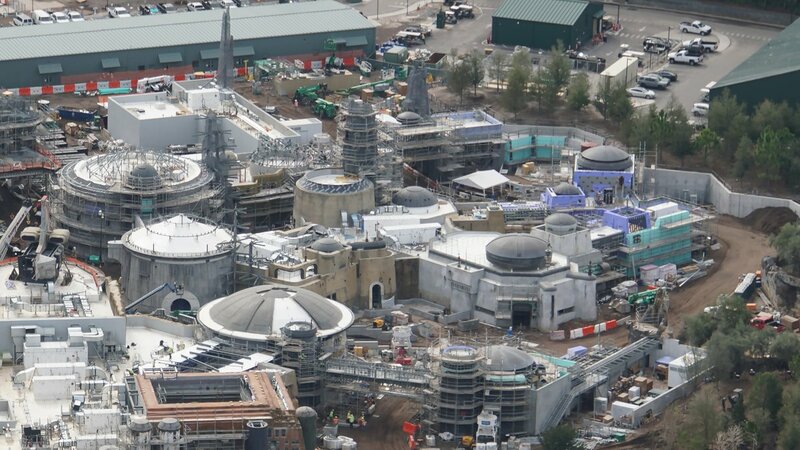 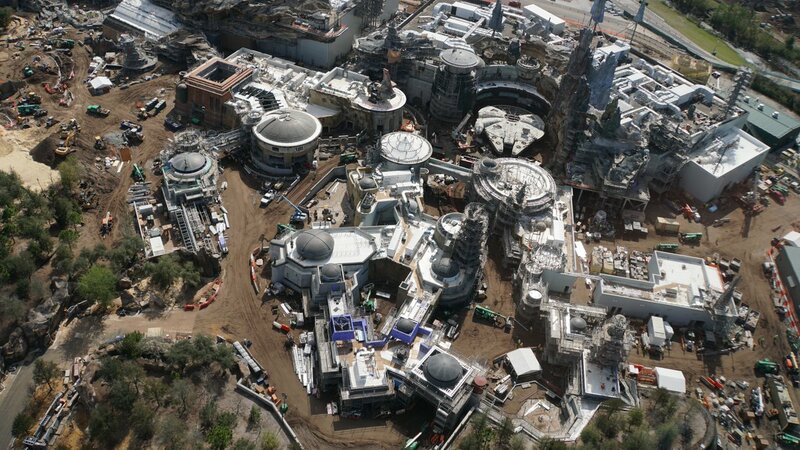 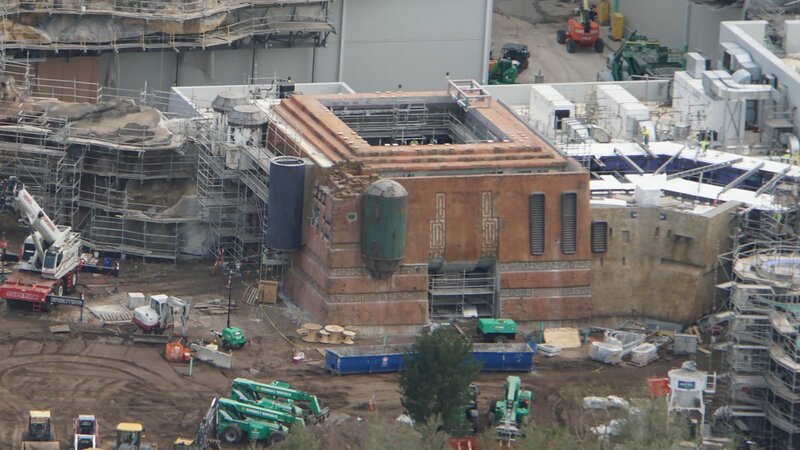 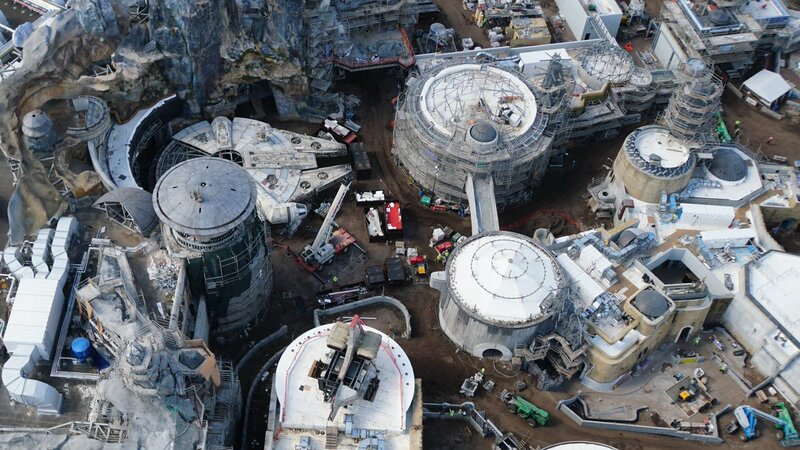 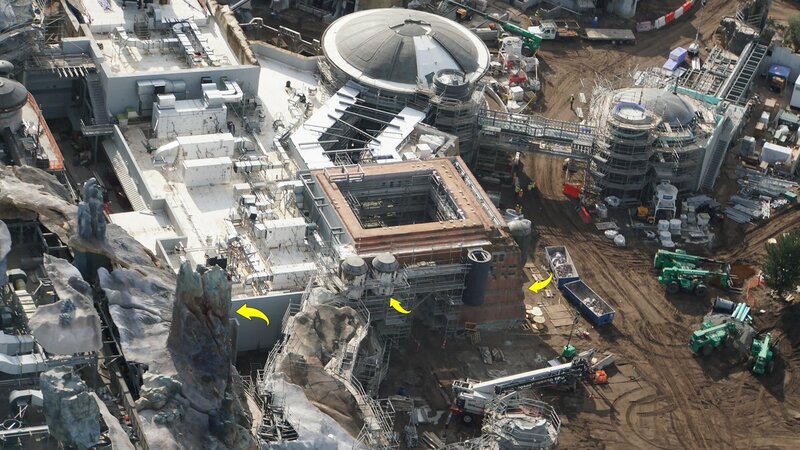 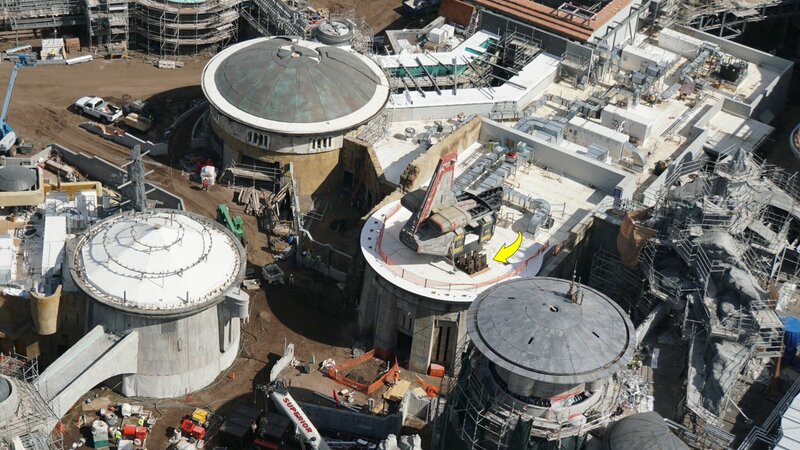 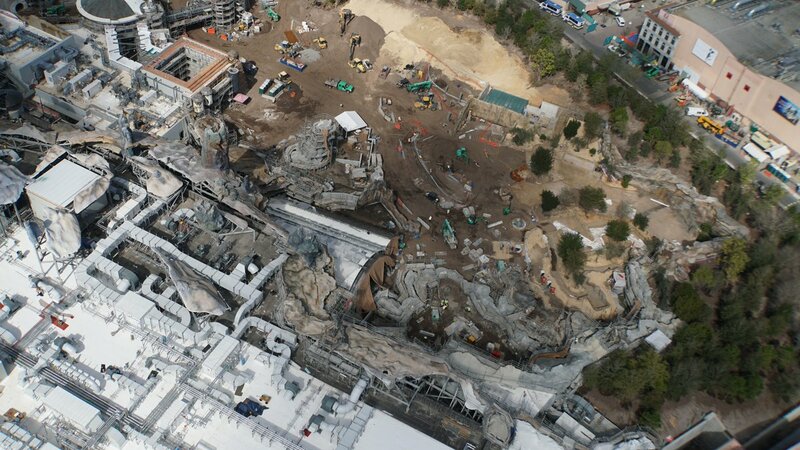 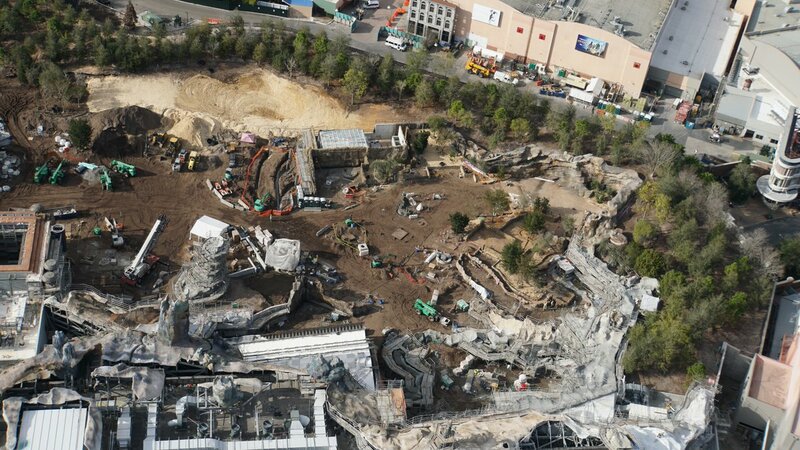 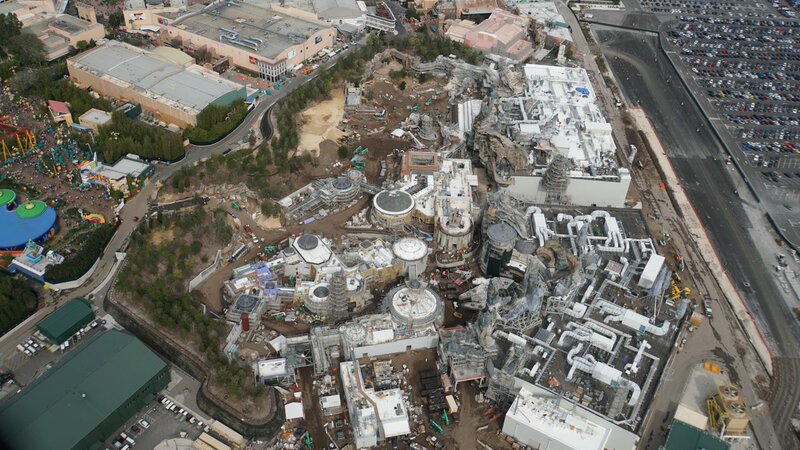 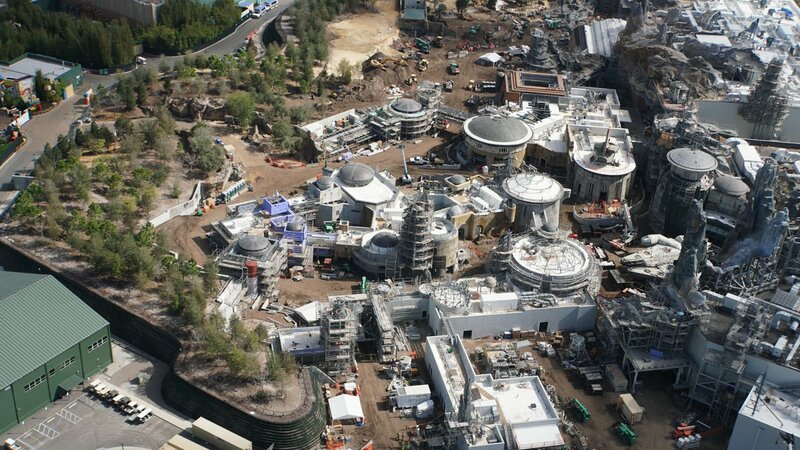 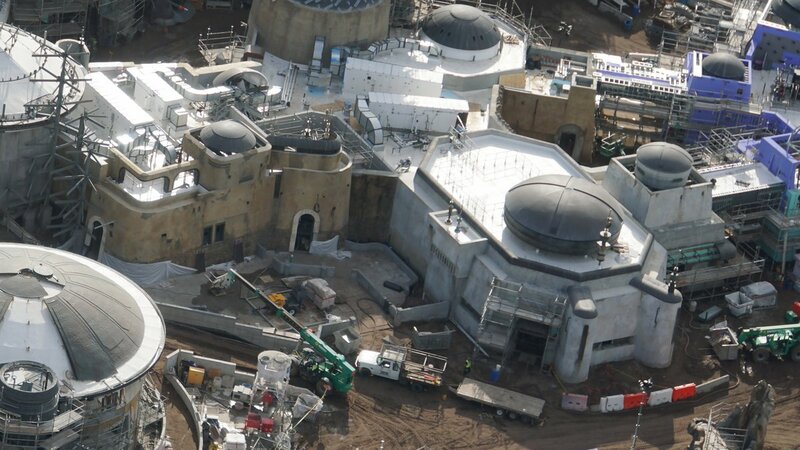 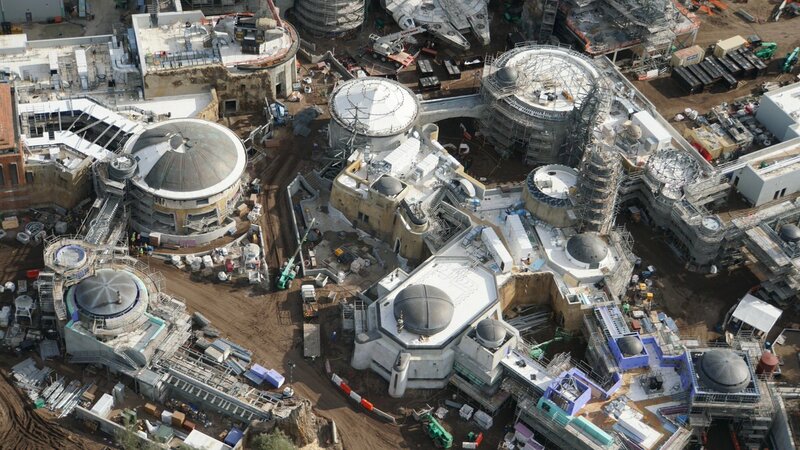 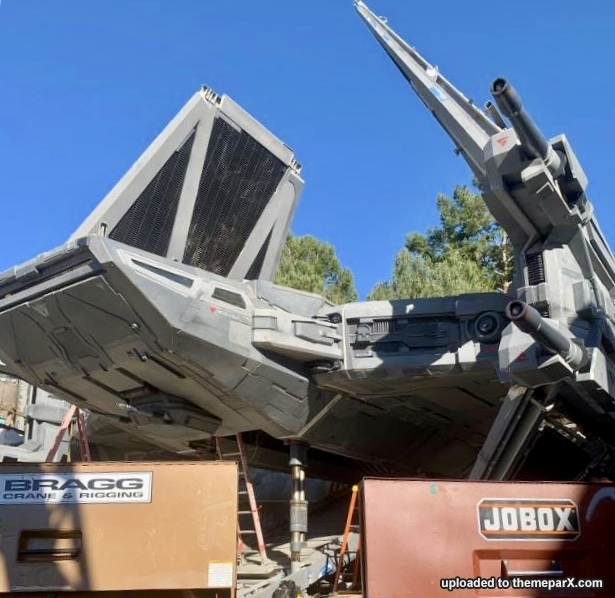 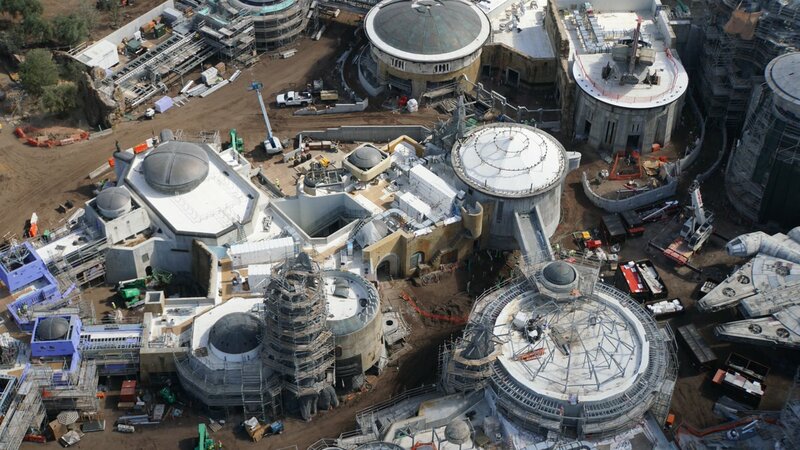 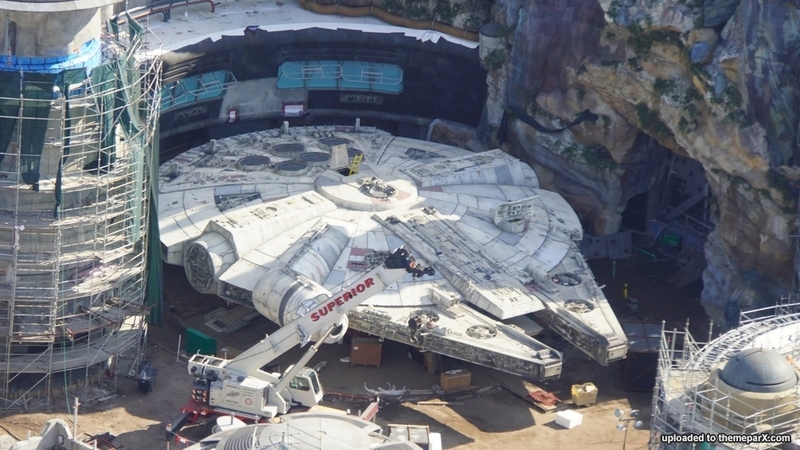 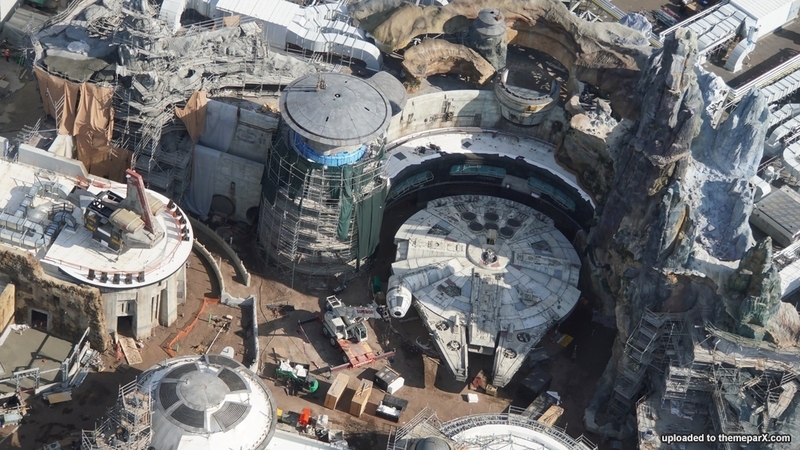 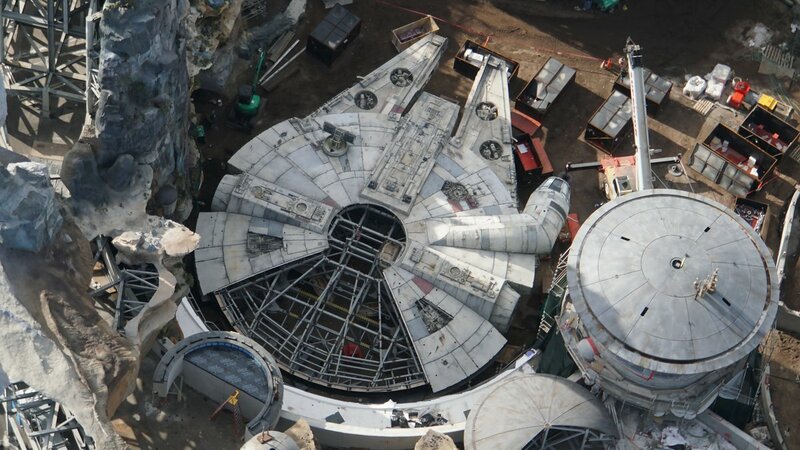 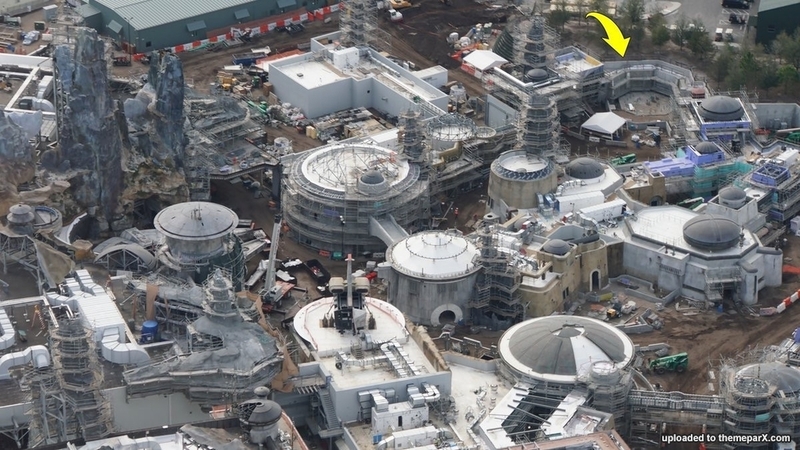 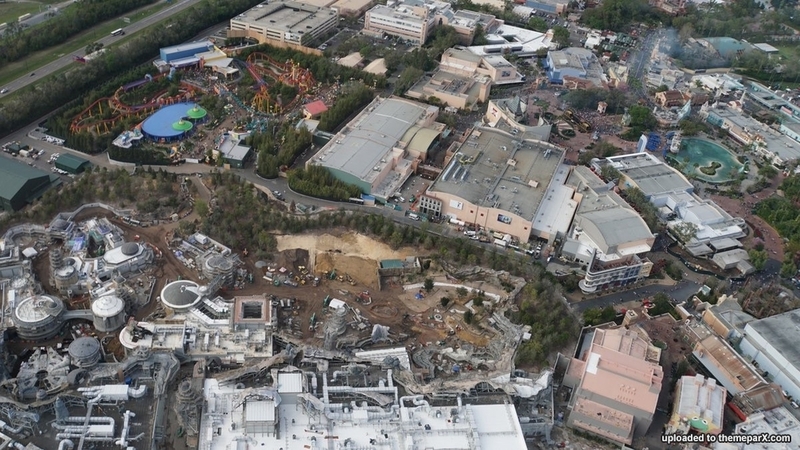 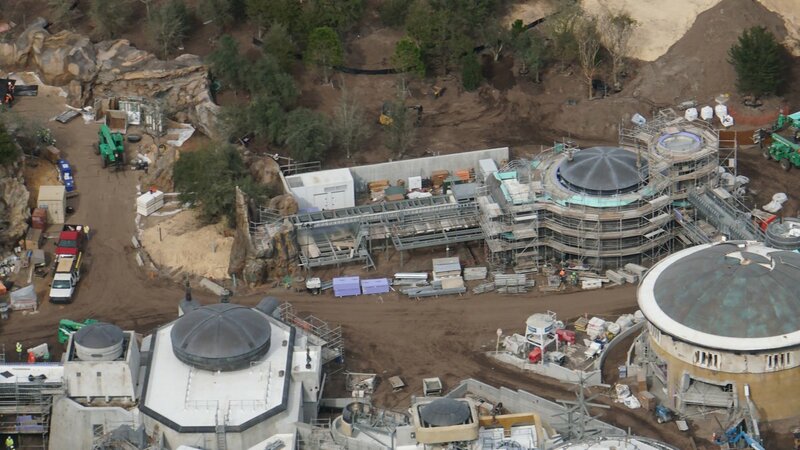 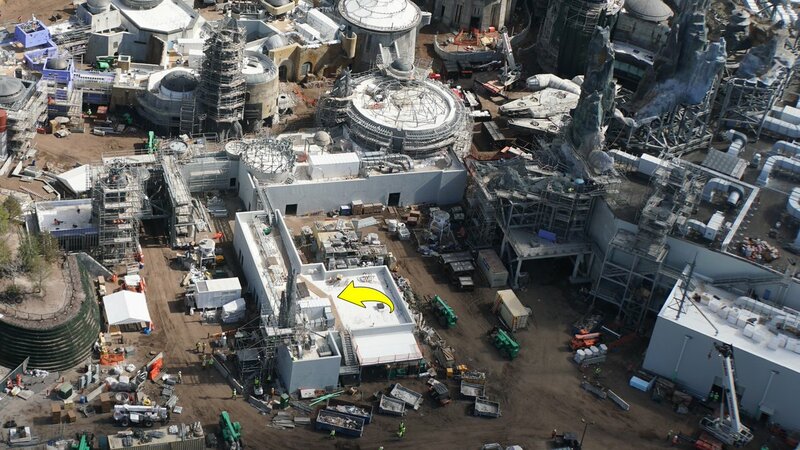 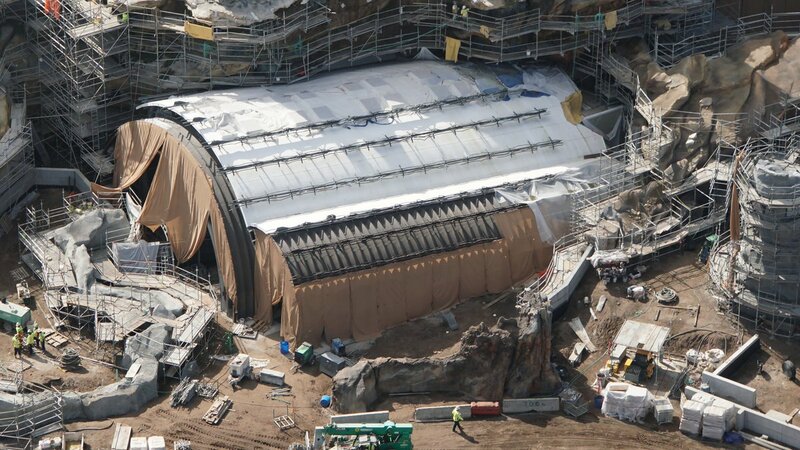 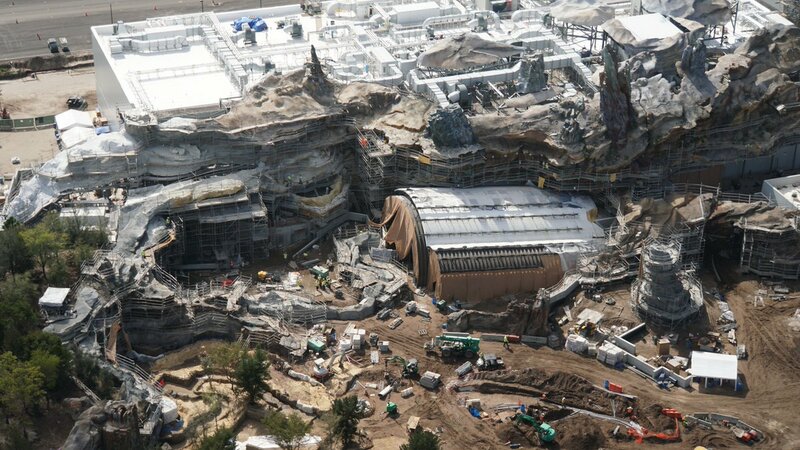 Check out the construction of Galaxy's Edge and all the news from D23 including the amazing food and merchandise that will make this adventure to a Galaxy Far, Far, Away the most immersive theme park experience in the world. 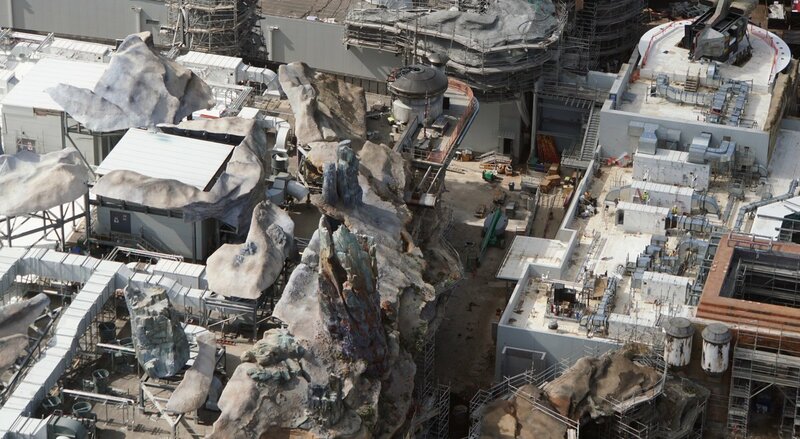 Full update of all the new attractions and development coming to Disney's Hollywood Studios for 2019. 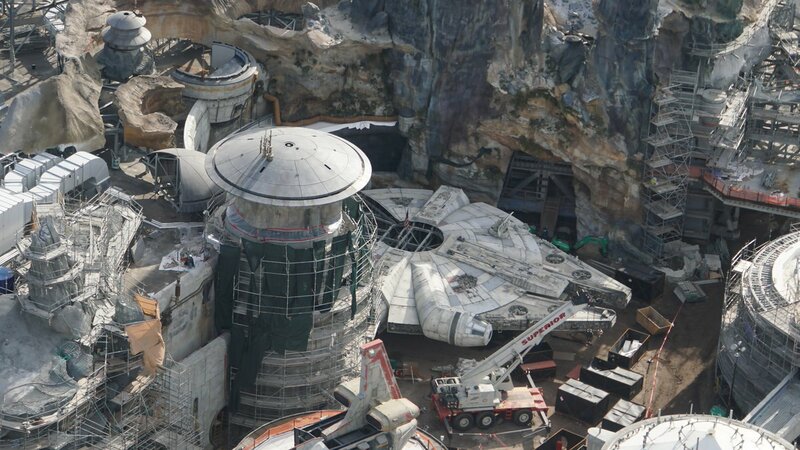 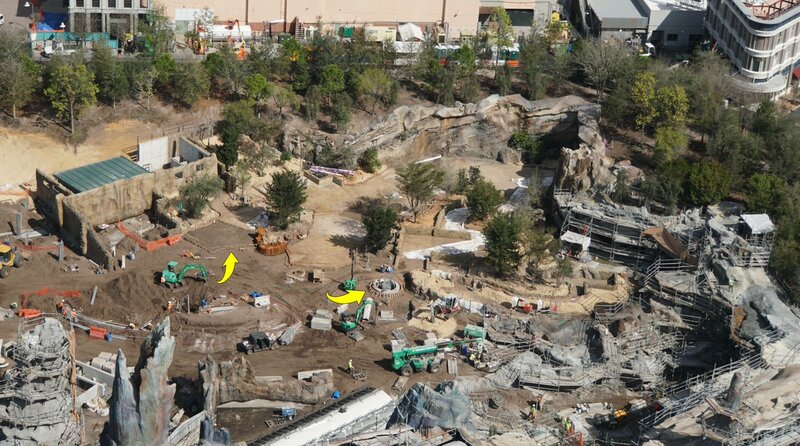 Including Star Wars: Galaxy Edge, Mickey and Minnie's Runaway Railway, Cars and more.